With all eyes focused on the US midterm election, Facebook announced in the run-up that they had removed several foreign accounts that were coordinating some kind of inauthentic behavior. What was lost in the headlines is that around the same time, Facebook has admitted to their part in the ongoing ethnic conflict in Myanmar. 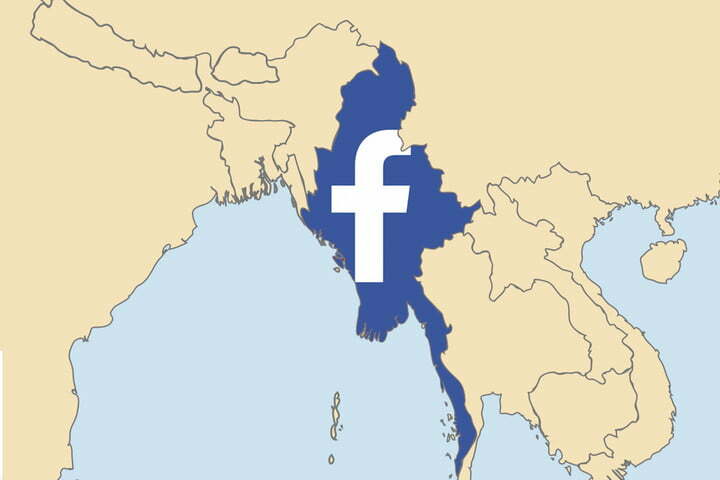 As has been posted on this blog in the past, the Buddhist majority in Myanmar has used Facebook to not only spread misinformation and hate speech about the Muslim Rohingya minority but have also used Facebook to organize violent attacks against the Rohingya. Outside of the announcement of Facebook removing accounts that may have tried to interfere with the US election, Facebook also announced that they admit that their platform was used an “enabling environment” to which ethnic cleansing has proliferated in Myanmar. This was after Facebook had commissioned an independent study to review their role in the continuing Burmese conflict. However, any promise of resolution on Facebook’s side has been vague at best with Facebook basically promising to do better in the future. However, before they can correct any issues in Myanmar, Facebook is being used in another country’s ongoing conflict. The African nation of Cameroon is on the verge of a civil war between the French-speaking majority and English-speaking separatists. There are no ‘good guys’ in this fight as both sides have been accused of atrocities against the other. Another thing that both sides of the conflict have in common is that they both use Facebook to discord and misinformation. In one of the more recent incidents, the French-speaking east spread a video of a horror movie on Facebook and claimed it was evidence of cannibalism in the English-speaking east. Even a high-ranking government official claimed this was evidence of atrocities committed by the separatists before the video was debunked. Facebook admitted that there was more to do in Africa but Facebook does not have a team in place in Cameroon but rather handles African content from the US and the UK. This sounds vaguely reminiscent of the crisis in Myanmar as Facebook previously only had a handful of employees that could read Burmese. Facebook is losing the global war against hate and has no real-world solutions in place to stop it. This is the problem when one platform dominates the market and tries to be all things to all people. Some of the people are hate-filled monsters with a global platform.